I loved the whole series of movies Marvel has been releasing. Even though some are a bit weak (Read: Thor), I still find them entertaining. I hope this one will not disappoint. Iron Man 2 was a bit weak and quick for the ending. This third movie seems like it will have the same general plot like Dark Knight Rises, where Tony Stark will have to fall hard and have to rebuild himself to be better in order to conquer the villain of the Mandarin as well as his internal self. Lo Pan and the Mandarin - Do you think they shop in the same store, or they just like accessories? 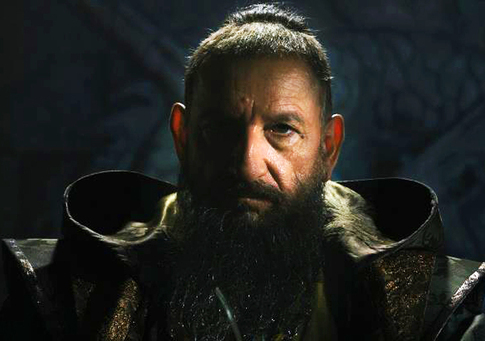 As you can see the Mandarin will be played by Sir Ben Kingsley, who is a wonderful actor. He was in Hugo, Gandhi, Schindler’s List, Sneakers, Searching for Bobby Fischer and many other great movies. I’m sure his portrayal of The Mandarin will be good. 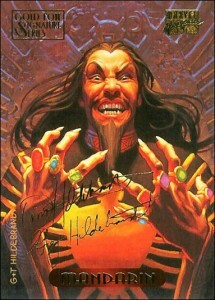 Although a piece of me wonders how he’s called the Mandarin and isn’t really Chinese. (The New Karate Kid, I am looking at you). But Ben Kingsley is a great actor, so surely it can’t be bad. We can all forget Bloodrayne, right? The first time I remember seeing the Mandarin character was in a Marvel trading card series that were painted by the Hilderbrandt brothers. 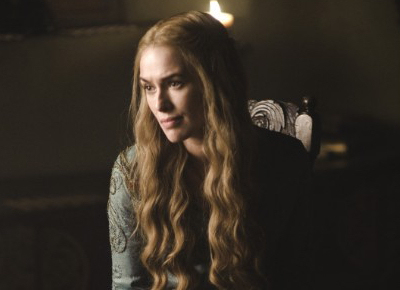 It was a dynamic intense view of the villain. it accentuated where his powers came from – the ten rings on his fingers. And it reminded me of the Planeteers, how each ring has a different power. Still, the depiction of him reminded me of Lo Pan from Big Trouble in Little China – both Asian, both with similar hair stylists and wardrobe supervisors. 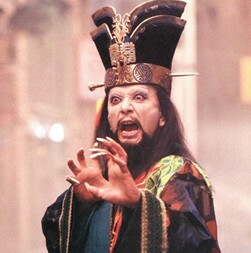 Although Mandarin’s powers come from alien technology, it just seemed a bit mystical to me much like Lo Pan’s abilities. I’m not sure what angle the movie will use to play out the Mandarin’s origin and how he can overpower Iron Man/Tony Stark. Guy Pearce is in the trailer, and it would seem like he will also play a bit of a villainous part, much like Sam Rockwell’s Justin Hammer in Iron Man 2. We shall see when the movie premieres on May 3. And with the coming holiday movies, I”m sure there will be more trailers premiering and each one revealing just a bit more of the movie. This entry was posted in Movies/TV and tagged ben kingsley, iron man, iron man 3, lo pan, the mandarin, trailer on October 28, 2012 by Danny. February is going to a special month for Netflix. 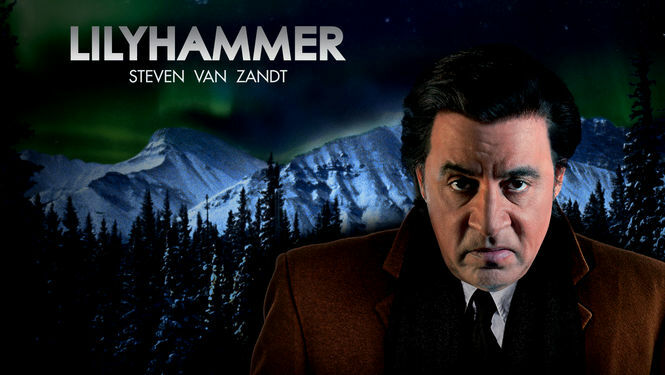 We’ll see the end of the dreadful standard definition Starz releases and the birth of its first original series, Lilyhammer. The show stars the multi-talented Steven Van Zandt, aka Little Steven/Miami Steve, who is known for his guitar/mandolin work in Bruce Springsteen’s E Street Band and his Sopranos character, Silvio Dante. As you might have guessed, Van Zandt reprises a wiseguy role as Frank Tagliano, a former gangster who moves to Norway and tries to make the best of his new life in a witness protection program. The show is tagged Dark, Quirky, and Understated, which suggests a considerable gamble for Netflix to appeal to a less mainstream audience. Check out the trailer below. 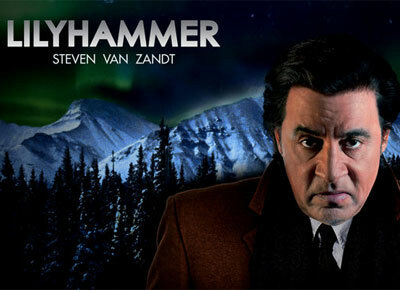 We see Van Zandt’s character, Frank Tagliano, in both three piece suits and Nordic sweaters. There’s also plenty of bleeps, a good sign for any fans who love gritty gangster dialog. And for those that doubt the show’s indie credibility, take a look at the credits and confirm names clearly native to Norway. Frank Tagliano’s role is genuinely fish-out-of-water both on and off camera. Lilyhammer is poised to give great exposure to Norway, those in supporting roles, and mainly Steven Van Zandt, who is not only acting, but also a writer and executive producer of the show. The trailer also happens to be the first video in Netflix’s YouTube channel. This entry was posted in Movies/TV and tagged cut the cord, lilyhammer, netflix, norway, Steven Van Zandt, streaming, trailer on January 3, 2012 by Mark Azali. 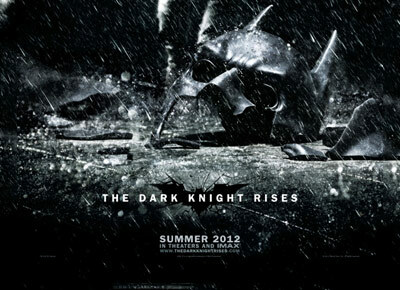 Official The Dark Knight Rises Trailer! If you didn’t catch it with the new Mission Impossible movie this past weekend, then here is the new The Dark Knight Rises trailer! It shows a lot more than the teaser trailer did. There’s more Anne Hathaway screen time, as well as the main villain Bane. And…a new Bat vehicle. Summer 2012 can’t come any sooner! This entry was posted in Comics, Movies/TV and tagged anne hathaway, bane, batwing, catwoman, christopher nolan, dark knight, dark knight rises, movie, trailer on December 19, 2011 by Danny. 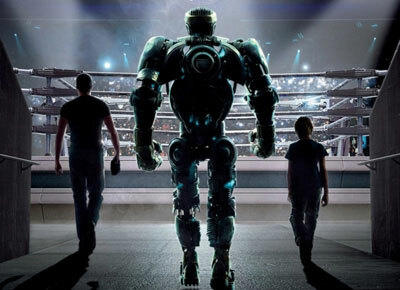 “Real Steel“ is an action drama about a former boxer (Hugh Jackman) who, with the help of his estranged son (Dakota Goyo), gets one last shot at a comeback by building and training the perfect contender for the new high-tech sport of robot boxing. 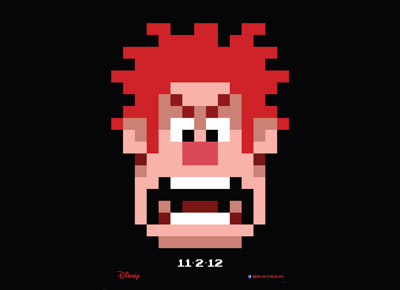 If you haven’t guessed already from the trailer, the inspiration for this film is Mattel’s old Rock’em Sock’em Robots. Instead of the plastic toy counterparts, we’re treated with really cool shiny metal (“real steel”) robots. The film is set to be shown in regular conventional theatres but also be in IMAX theatres. So, IMAX viewers will be treated to high quality special FX. Although the robo-boxing is the main draw for the film, it appears there will be a strong focus on the father-son relationship. I hope it all works out and doesn’t just become a fancy eye-FX-candy film, like the Transformers film series. Hollywood seems to keep pulling their ideas from anything and everything. It’s interesting when they make movies from toys that don’t really have a storyline. Such as the upcoming movie, Battleship, inspired by the board game of the same name, looks to be more of a fancy action FX heavy movie than an action drama. This entry was posted in Movies/TV and tagged battleship, boxing, hugh jackman, imax, mattel, movies, real steel, robots, rock em sock em robots, trailer on September 14, 2011 by Danny.